16 inch x 16 inch, 30 cloths per package. Ideal for large cleaning applications. 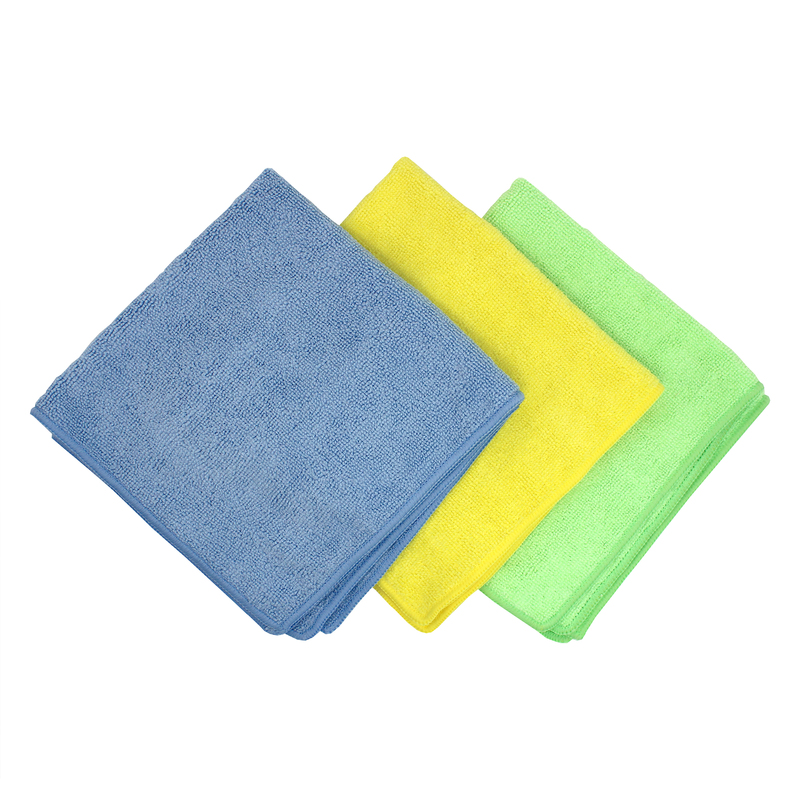 Tackle your biggest cleaning jobs with this 30 pack of our medium duty microfiber cloths. Lighter color palette makes it easier to indicate when the cloths need washed. 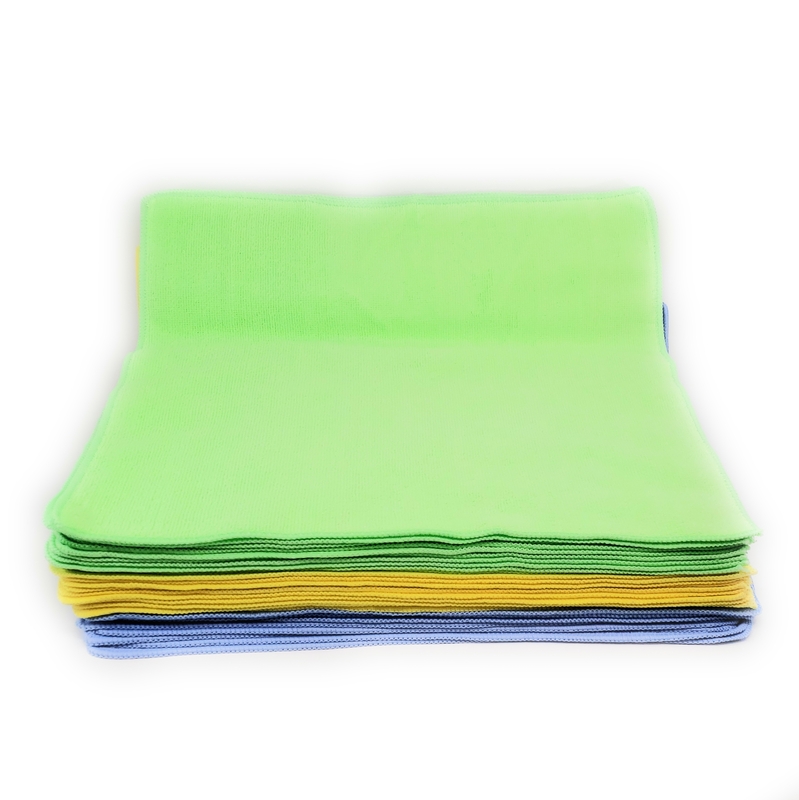 Microfiber works by gripping onto particles at the microscopic scale. These microscopic channels also give microfiber cloth its absorbency. 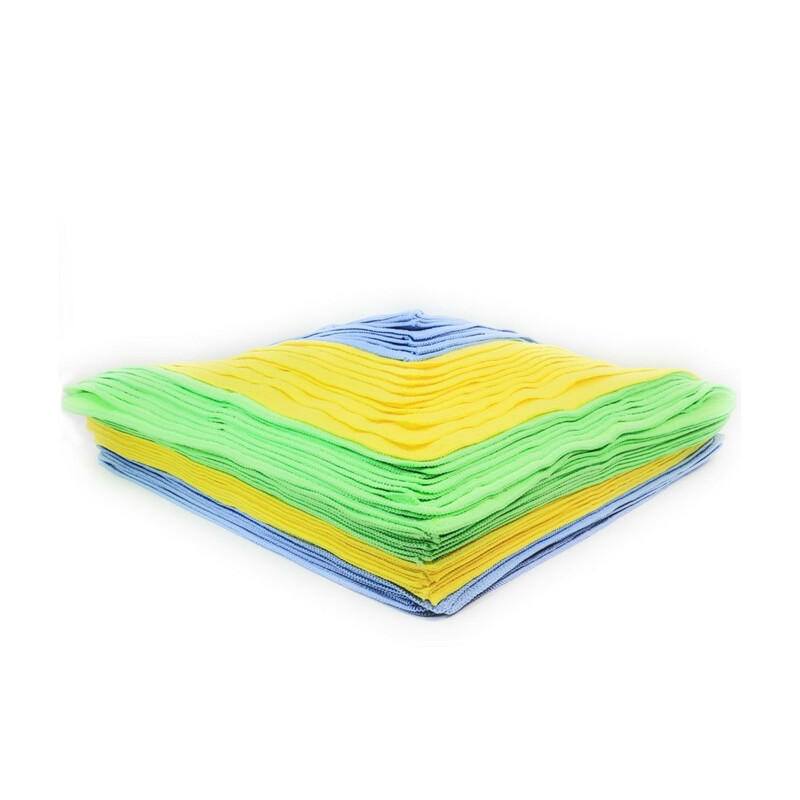 Reuse over and over by simply throwing them into the laundry and washing them along with your clothes.